Looking for a mobile home park, mobile home community, manufactured home community, multi family housing? 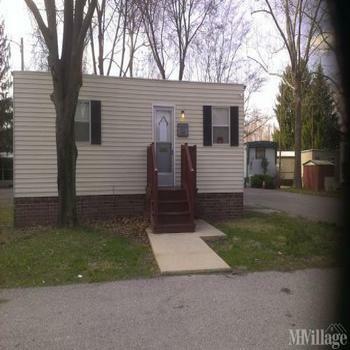 MobileHomeParkStore.com has 7 mobile home parks near Pennsville. 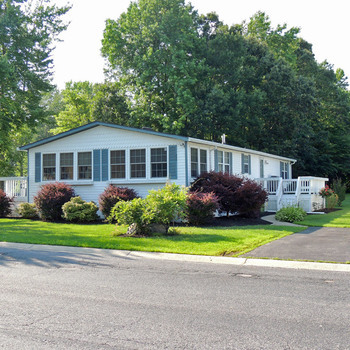 Southbridge is a charming, family-friendly manufactured home community in beautiful Pennsville, New Jersey. Boasting spacious home sites, first-class amenities, and an incredible location — you can have it all!